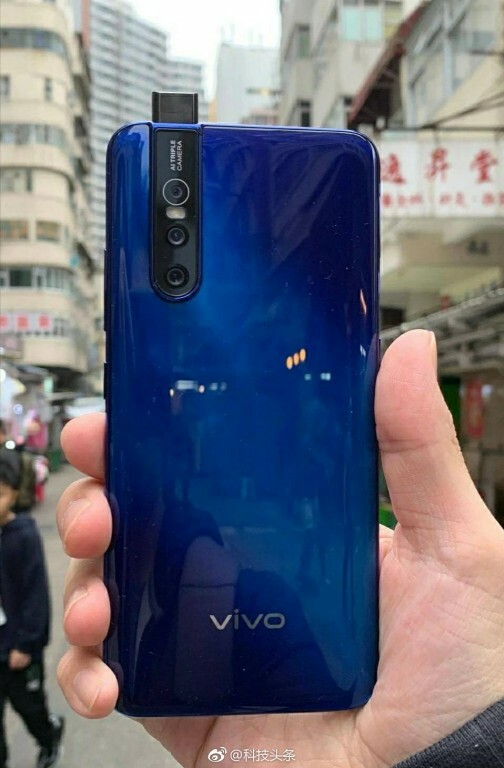 A large elongated screen of more than 6 inches, with one or more drawbacks in most cases, a 48 megapixel camera sensor from Samsung or Sony, chip Snapdragon 675 is a fresh octagon created in 11's NMR lithography סמסונג - these are the building blocks that are seen quite a bit Smartphones In the middle market this year, and according to all the early indications, this will be a big jump forward in relation to everything we used to get in the past with the same price tags. 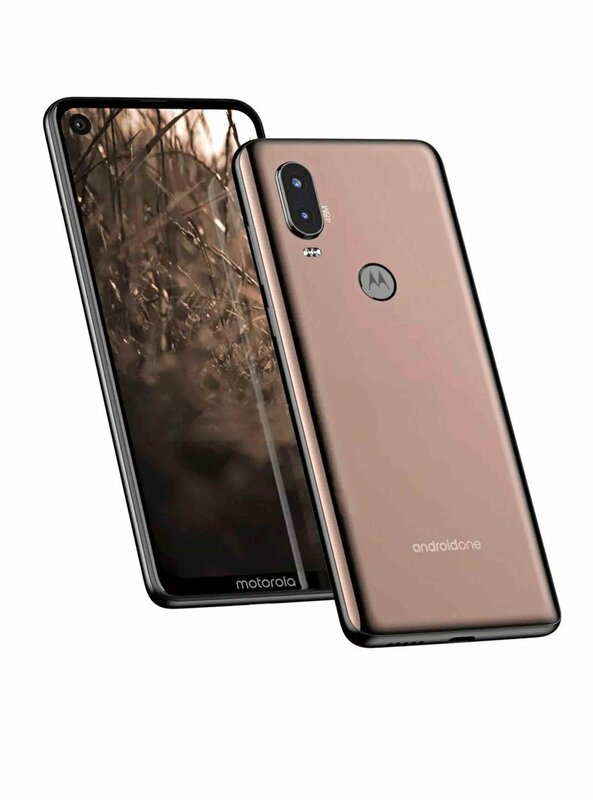 After we heard about The Redmi Note 7 Pro The most promising of all, on the Meizu Note M9, and even on the A device from Hisense With similar characteristics - we are now also getting first information about home models Motorola And from Vivo,Snapdragon The latest 675, as heirs worthy of previous-generation models based on chips Snapdragon 626 andSnapdragon 636 are much more modest and basic in their capabilities. Vivo is designed to present a very intriguing model called V15 Pro, which will include a super-slim 6.5-inch screen with no fault, 6GB dynamic memory, 128GB internal storage, Android Recent 9.0 Pie, Fingerprint scanner Built-in back-up, triangular back-up array with 48 main MP unit and secondary side units at 8 and MPX resolutions (including a relatively unique design that extends to the top of the device) - mainly a SLF camera with 5 An impressive megapixel that will add to the elegance and general sense of news. 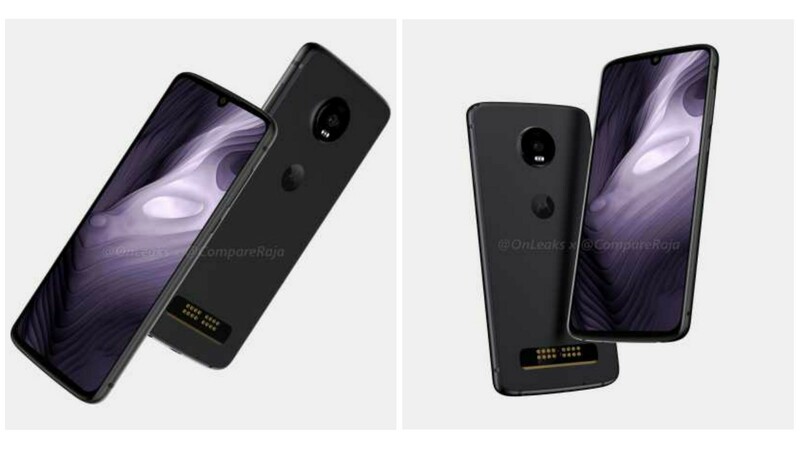 Lenovo may offer us a pair of Snapdragon 675 devices, at least through the Moto brand at its own risk - the P40 with an 6.2 IPS screen, a dual back camera with a main 48 megapixel unit, a 12 megapixel camera A 64GB or 128GB storage plus 6GB of RAM and a fine 4,100mAh battery, while the other will carry the name Z4 Play and will include a single XMUMX single-megapixel camera, 48 Super AMOLED screen, Android 9.0 Pie, built-in 3,600mAh battery and dedicated connector for plug-Motorcycle Modular modems that the manufacturer refuses to give up. 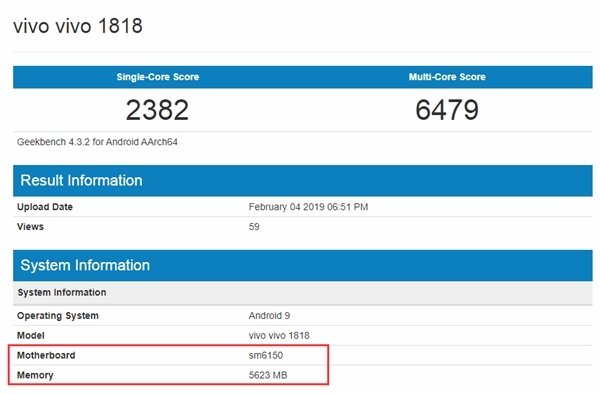 At the same time as rumors about the devices themselves, another appearance of the Snapdragon 675 in the Geekbench performance test database reinforces the assumption that this product will be the most powerful of the company Qualcomm Outside the family of theSnapdragon The leading 800. 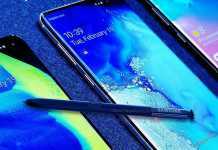 The result of almost 2,400 points for single core performance and almost 6,500 points in multi-core mode is significantly superior to those of the H-Snapdragon 670 andSnapdragon 710, and even approaches those of the X-Snapdragon 835, which was the glory of the creation in the market a little over a year ago - and now it seems that the main question mark remains about the core Adreno 612 graphic, and its capabilities to challenge the core Adreno 615 and Adreno 616, or even Adreno 540 of the -Snapdragon 835 in question. 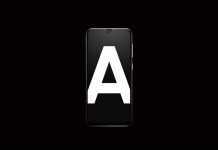 We will also be pleasantly surprised by this category as the official launch date of theSnapdragon The first 675. 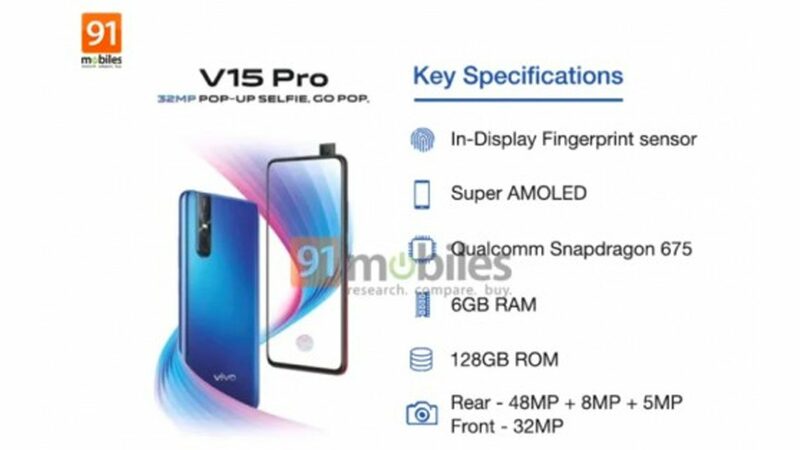 Update: Another image of the V15 Pro leaked to the network - showing the mechanical front-loading mechanism along with an additional important detail about 3,700mAh battery capacity. How effective the production process will be סמסונג Compared to those of TSMC, on which most of the intermediate chips were based Qualcomm To this day? This will be a very interesting statistic to follow in the near future to our liking.